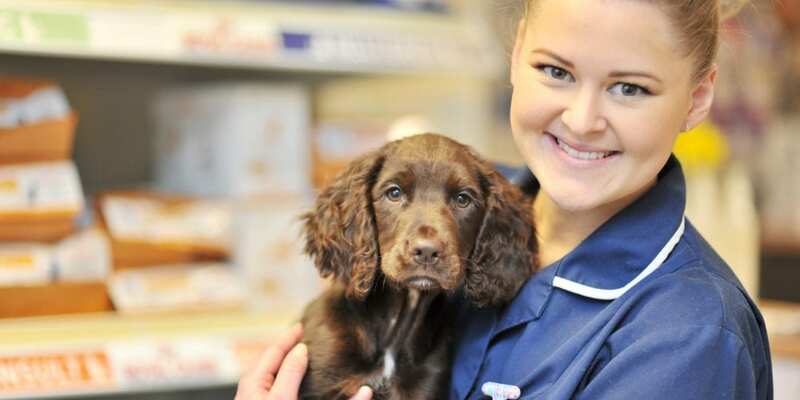 As part of the Willows Vet Group we offer an excellent range of job and career opportunities. If you are looking for a veterinary job in Cheshire and you share our passion, are committed to excellence and want to join a progressive, busy and friendly company then we want to hear from you. Some of our current vacancies are listed below, we are an equal opportunities employer and happy to consider applications for flexible, part-time or job-share working for our roles. We can also hold CVs on file from Veterinary professionals and individuals seeking a supporting role for future consideration. Please send a copy of your CV and cover letter to recruitment@willowsvetgroup.co.uk. For a full list of current vacancies and details about our New Graduate Programme, Locum Work, Placements and Work Experience and EMS click here to view the jobs section on the Willows Vet Group website. No current vacancies at present. Please check the Willows Vet Group website for more information about jobs.